I was very skeptical about essential oils for a long time. I wasn’t sure if they really worked, if they were really safe, or if they were worth spending money on. 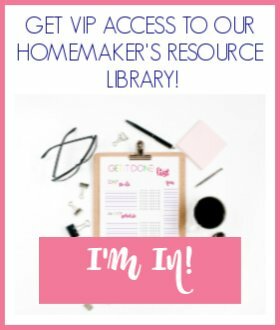 While I’ve loved lavender essential oil for a long time, I finally decided to take the leap last year and purchase a diffuser and begin using essential oils more in our home. One of my very favorite uses of essential oils is keeping the bugs away. Down here in Alabama the mosquitoes are already thick and they are ruining our fun outside. 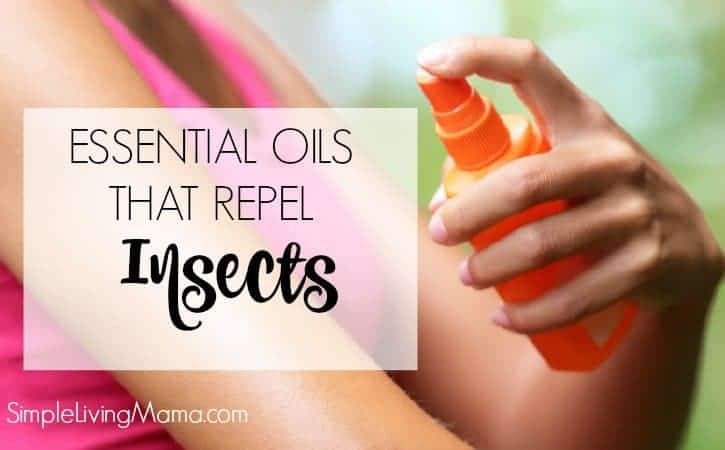 I’m not a huge fan of traditional bug sprays, so using essential oils that repel insects is a great alternative for our family! I think every mom should have a small arsenal of essential oils in her medicine cabinet for the small things. Here is a list of single essential oils that are great for keeping the bugs away. Sometimes it is easier to use a pre-made blend. 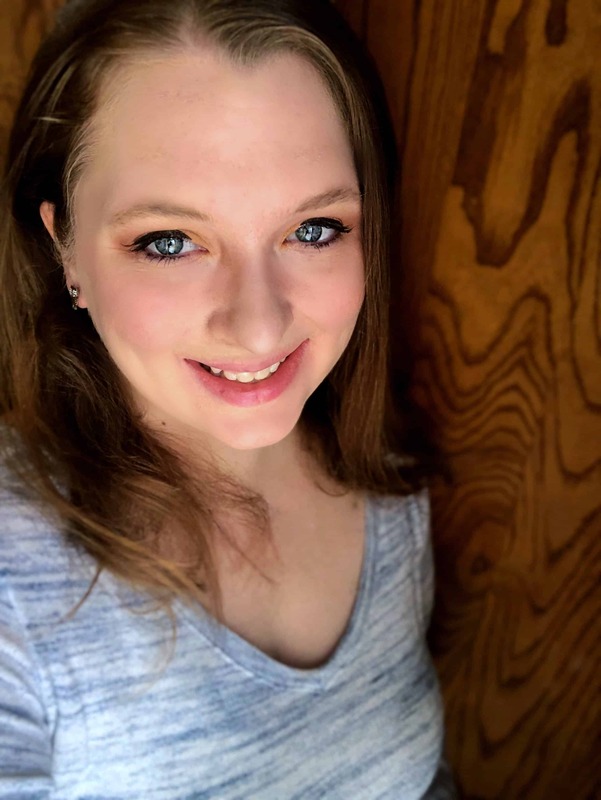 I love the blends from Rocky Mountain Oils! 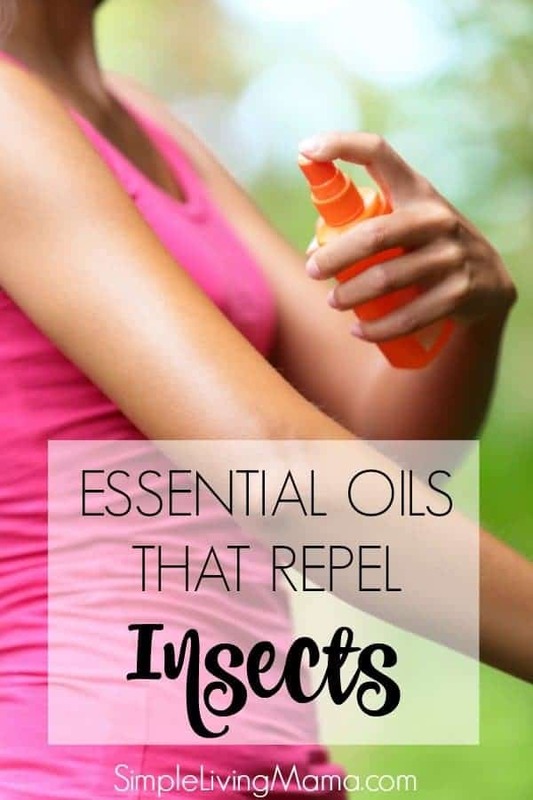 I like to use these essential oils to repel mosquitoes, fleas, ticks, and ants. There are several essential oils that are not recommended for young children. I trust Rocky Mountain Oils’ Kids’ Line for the essential oils that I use directly on my children. My absolute FAVORITE way to repel bugs and other mosquitoes is with their Bug Away Roller Bottle. Bug Away Roller Blend – I simply apply this blend to the backs of my kids’ necks, their wrists, and around their ankles. It works amazingly well to keep away the pesky mosquitoes! Bug Away Neat – You can also buy this blend neat and make your own bug spray with it! Combine all of the ingredients in a spray bottle. Shake well before each use. This spray should be made in small batches and stored in the refrigerator. It will last 1-2 weeks.